This is why many components of their petals and pistils are used in the beauty and natural medicine industry. 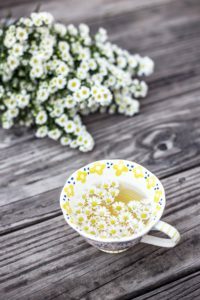 Let’s review an interesting list with the 5 Amazing Organic Flower Teas and their respective contributions. 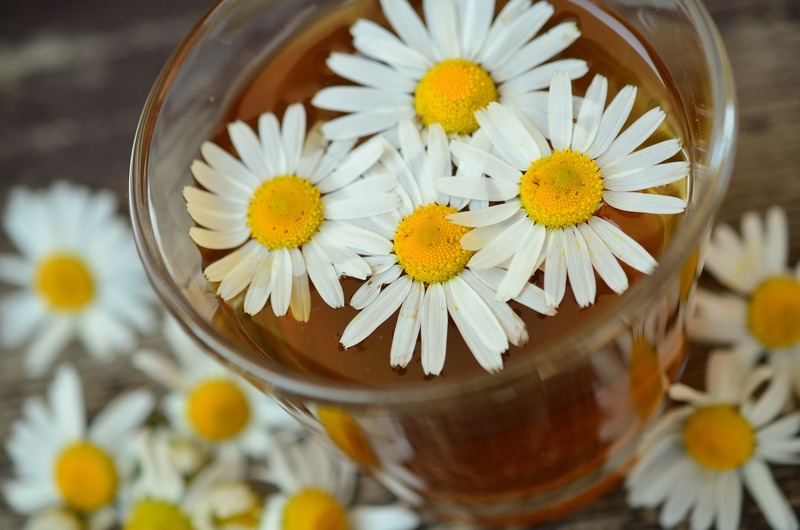 Chamomile is a perfect infusion for when you get stressed after a long day at work. A cup of this drink with a little honey is one of the pleasures of life. Not only is it positive to relax and sleep better, but it improves overall health because it has many beneficial properties. You can consume it in several ways, green, white or black, is famous for being a good antioxidant, also protects the body from free radicals, therefore is recommended for skin care. This jasmine flower tea is made exclusively from the petals of jasmine flowers. 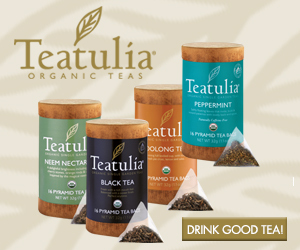 Smooth, light, floral and fragrant, this herbal tea is perfect for a relaxing evening. This plant has properties to be diuretic. There are people who lose weight because of their effect of going very often to the bathroom, but that is not their benefit, exclusively used to clean the kidneys and obviously when ingested, will generate more urine. Highly recommended for those who suffer from kidney problems, but especially for people who retain lots of fluid. 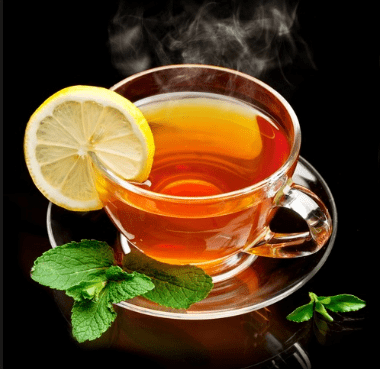 Related Article: 5 Best Herbal Teas for Relaxation and Sleep. The medicinal properties of lavender are fantastic. It can also be used to alleviate the effects of bronchitis, asthma, and colds because it reduces coughing and helps with other breathing problems. It is one of the most effective herbs to sleep due to its sedative effects. It relaxes, soothes and calm down. Linden tea is antispasmodic and therefore relaxes the muscles. It reduces blood pressure and decongests the airways. It has many components in common with Valerian. Previous PostPrevious 4 Awesome Organic Fruit Teas. Next PostNext Health Benefits of Herbal Bark Teas.